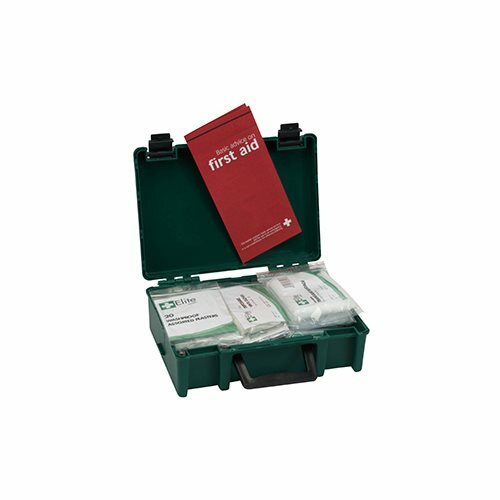 The Advanced Motoring First Aid Kit has comprehensive content. 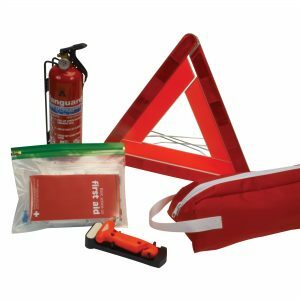 In addition, this large kit would also be suitable for a caravan or as part of your camping equipment. 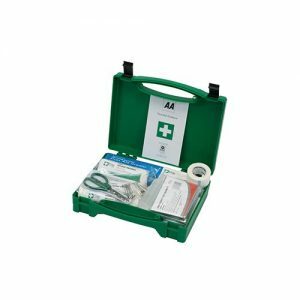 Advanced Motoring First Aid Kit supplied in a tough, durable plastic box. Employers may want to refer to the BSI BS8599-2 motoring first aid kits, supplying a first aid kit compliant to BS8599-2 is seen as best practice for the workforce. 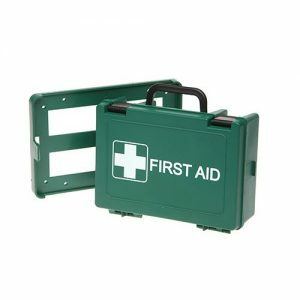 Above all, if you require any further information please contact us.